During the overview trailer for season 2 of Agent Carter, the titular character is overheard telling someone to “dig deep.” This does make one wonder what might be popping up this season! It is good to see that season 1’s plot points and characters are not forgotten; Ray Wise, AKA Hugh Jones, President of Roxxon Oil, will be making a number of appearances this season–though still thinks it is best to call Peggy ‘darling.’ Apparently someone didn’t remember her name is Agent. Another character who cannot be counted out, of course, is ‘Dorothy Underwood’–real name still currently unknown–appearing plain and pale, making her unrecognizable to either her first season look or her new second season look. On top of all of this, Peggy is dealing with a few new thorns in her side. Between actress and inventor Whitney Frost, the elite council of men that Frost’s husband Calvin Chadwick sits on, and on the opposite coast, Vernon Masters–who, uh oh, it appears he is going to be attending a Chadwick fundraiser himself with Chief Thompson–it looks like Agent Carter and company will have their hands full this season. This minute-long teaser into the next eight episodes of Agent Carter sure leaves us with a great deal to think about. What are your thoughts? What has you excited in the new season 2 trailer? Please share them with us below. 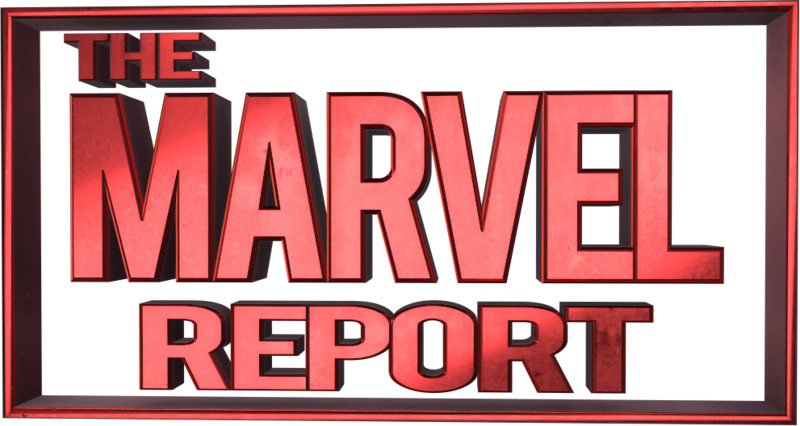 We are pretty excited about Agent Carter‘s second season over at the Marvel Report and will be making regular updates to our Guide to Season 2 of Agent Carter. We also launched The Carter Corps, a fan movement dedicated to embodying Peggy Carter’s virtues by reminding ourselves and others that we know our value and to put a stop to bullying. Have you taken Peggy’s Pledge?